Navigation was a common elementrary school subject. Doctors didn't need a college education. 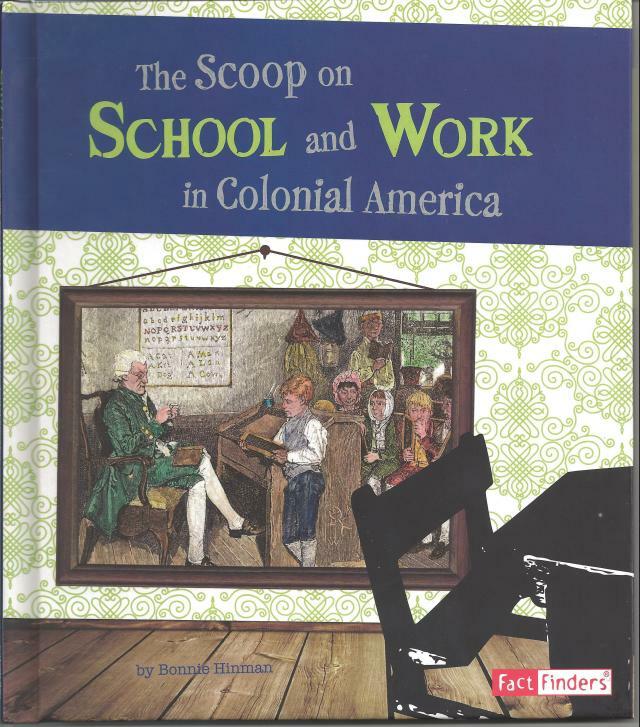 Step into the lives of the colonists, and get the scoop on school and work in Colonial America.